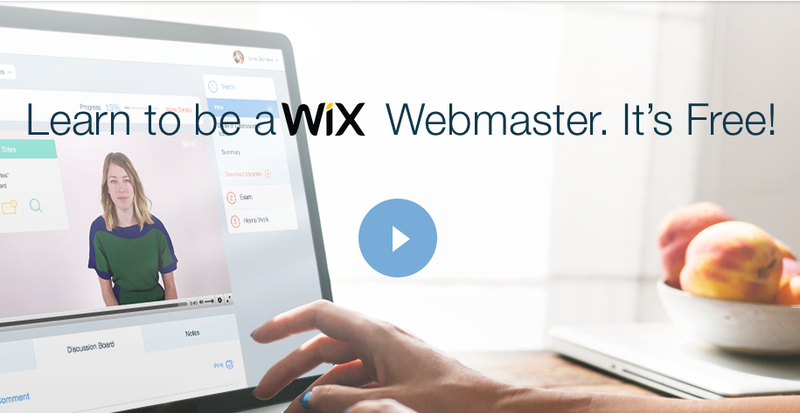 Today, Wix is launching a free online course dubbed WixEd for those who want to learn more about being a Webmaster. In addition to teaching basic Web design (using Wix tools, of course), WixEd also offers up two courses on business and marketing. The aim is to get interested folks to start their own Web design business. WixEd offers all the basic tools necessary — like SEO training, accounting and Web design using Wix products — to make that happen. Lessons are offered in video format, with Wix tapping industry experts to star in them. In a quick dive into WixEd, it seems positioned much like other online learning courses; you watch videos, complete assignments, and track your progress on the website. As you go through the course, you earn points which translate into “Wix coins” which can be used in a marketplace where Wix sells gift cards and various goods. Three years in the making, WixEd is now out of a month-long beta period. If you’re interested in Web design, it might be the best place to start the learning process.